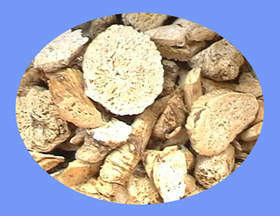 Glehnia Root is use for treating the lung and stomach. 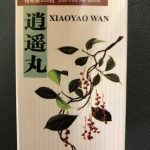 Glehnia Root moisten lungs and to stop coughs; nourishes stomach and generates fluids and clears heat, in dryness of mouth and throat due to yinxu (yin deficient); for moisten dry skin. 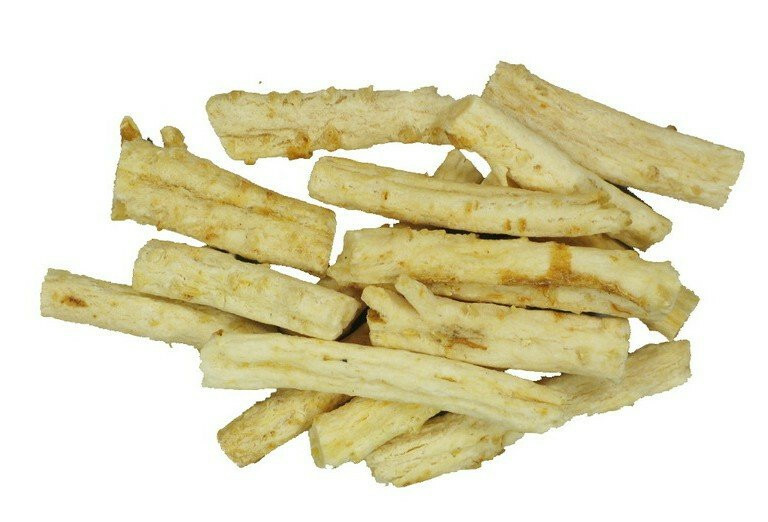 Glehnia Root should not be use when cough due to wind cold, or in cases of pi xu (spleen deficient). Do not use with li lu or fang ji.